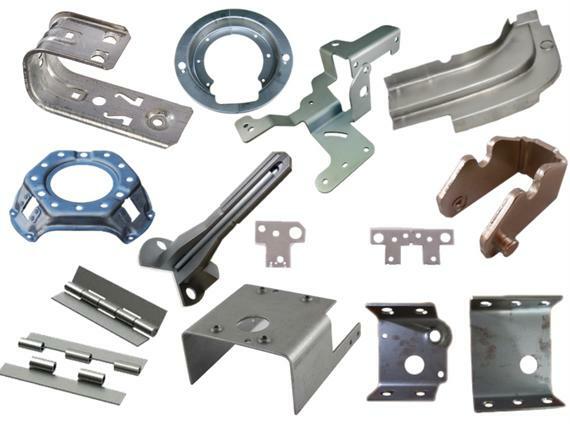 Custom manufacturer of metal parts. Value added services include tool design & building. Products are suitable for OEM manufacturers in medical, electronics, LED, telecommunications, consumer products & power tool markets. Services including metal stamping, fabrication, welding, metal finishing, and steel slitting. Materials worked with include steel, stainless steel and aluminum materials.